Do you know what Fall is perfect for? 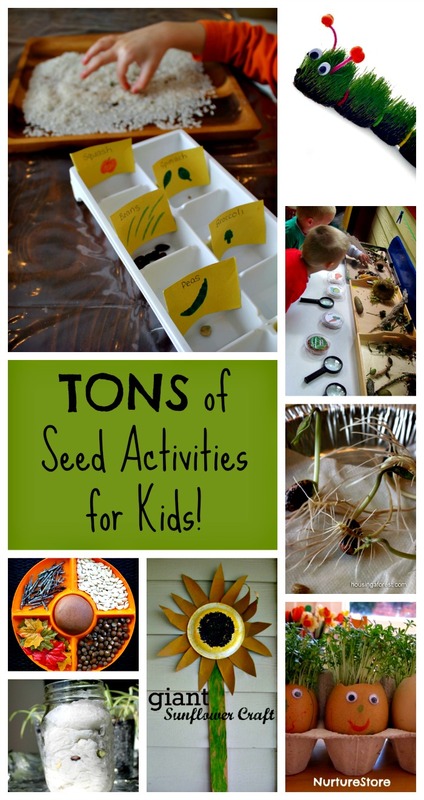 Some fun seed activities for kids! All of our plants have gone to seed, so we are finding so many treasures outside. It is amazing to see all of the different types of seeds. There is so much fun and learning to be had in exploring, creating, and just plain playing with seeds! Here are 19 great ones! 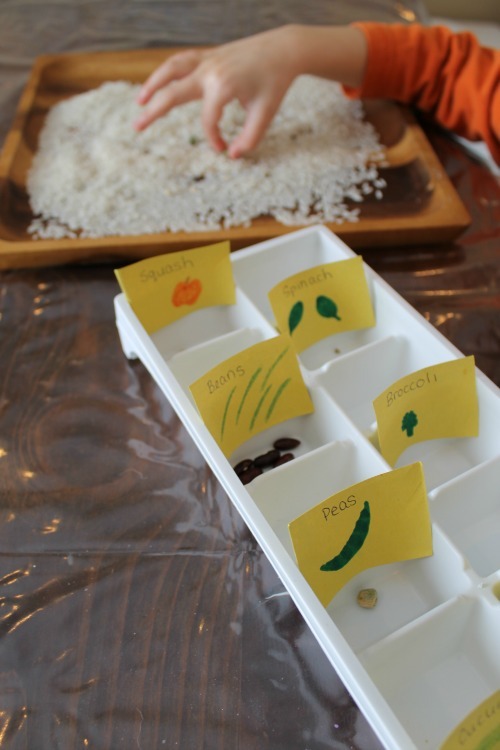 Sorting and Comparing Seeds This is a simple and classic seed activity for kids – and it can be done in so many different ways! Here we created a sensory bin, played hide and seek, did some matching, and some sorting too. Germinating Seeds Using paper towel and a glass jar make exploring seed roots and sprouts so easy and exciting for little gardeners. 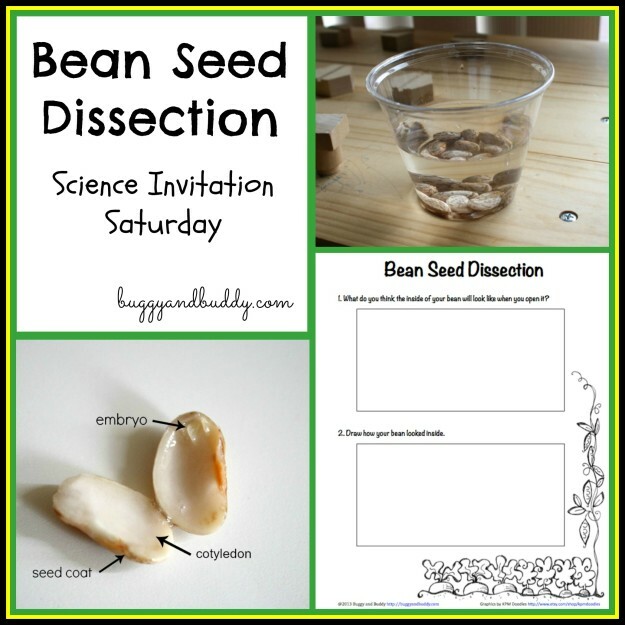 Dissecting a bean seed – Buggy and Buddy. 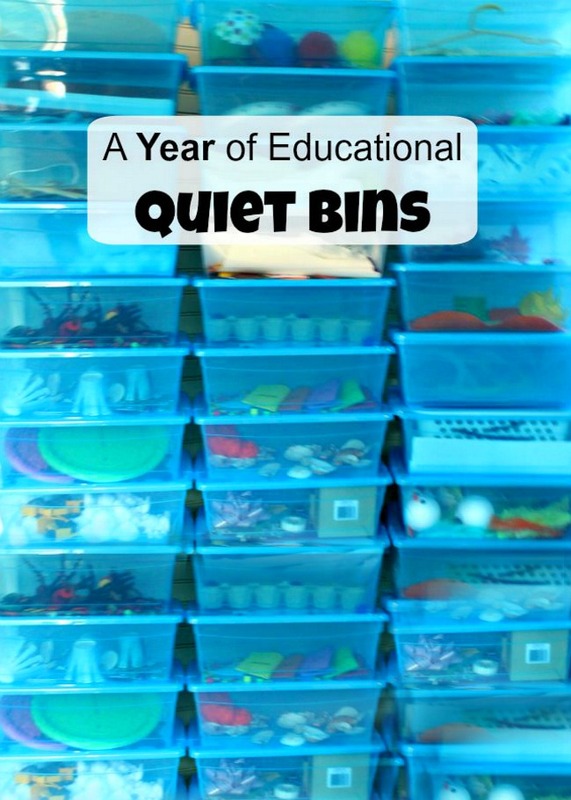 This Science exploration is such a neat idea! Playdough invitation to play with seeds – Fantastic Fun and Learning. Kids can learn so much simply through play. Playing with playdough and seeds is a great way to learn about imprints, sizes, and shapes. 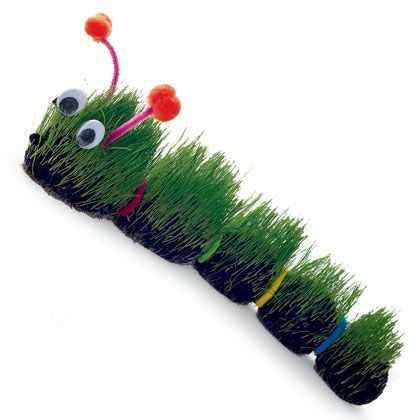 Seeded Caterpillars – Todo Manualidades (Translation bar in the sidebar of the sight) This seeded caterpillar is so neat. You could use different seeds in different containers to add in some comparisons too! 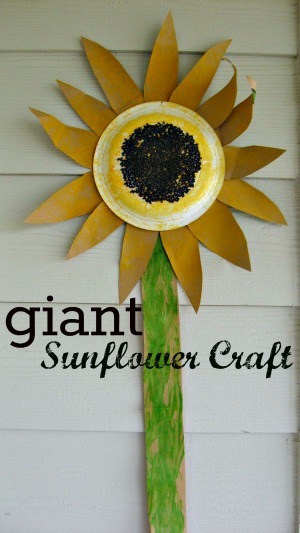 Giant Sunflower Craft – No Time for Flashcards. 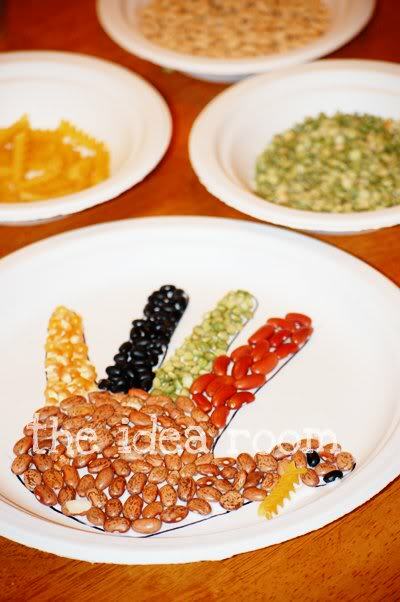 Crafting with seeds is a great way to explore some different sensory materials! 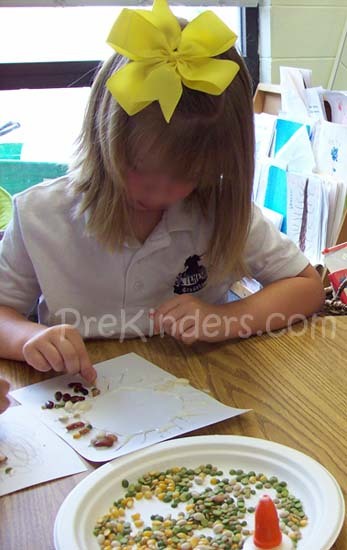 Seed Mosaics – PreKinders. These seed mosaics would be great for creative little ones! And ideal for developing fine motor skills too. 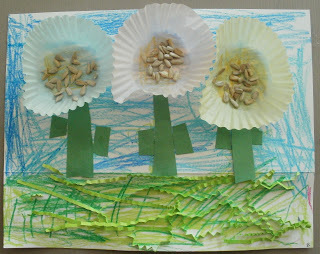 Crafting with seeds – Little Stars Learning. 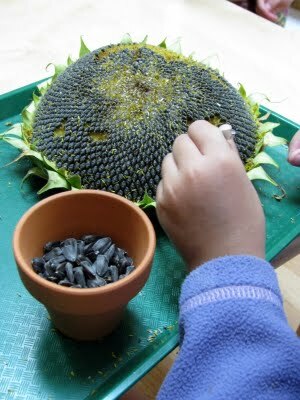 Here is another craft using seeds – full of sensory exploration and play. Seed Sprouting – Housing a Forest. 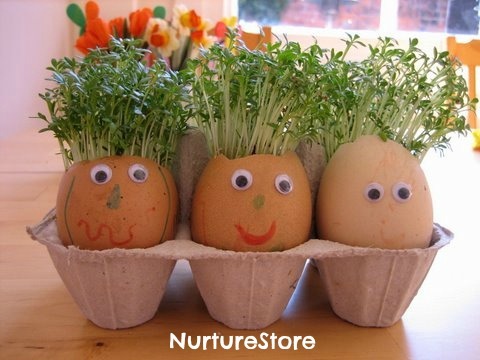 Here is a neat twist on sprouting seeds! Create pictures with seeds – The Idea Room. 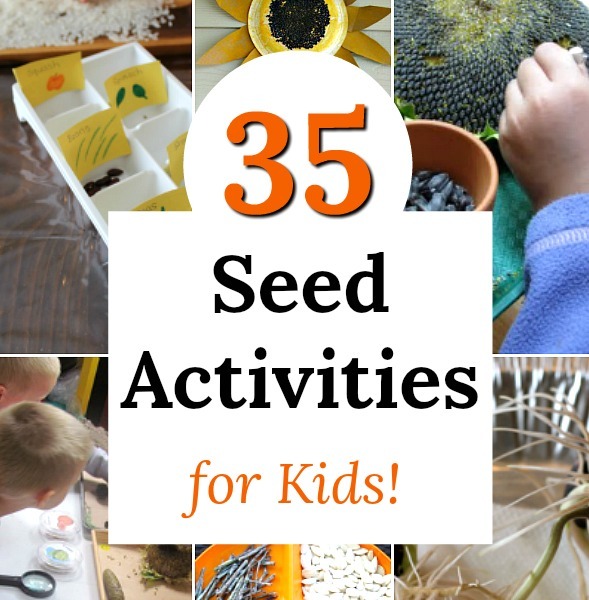 Let the creativity flow with this neat seed activity for kids! 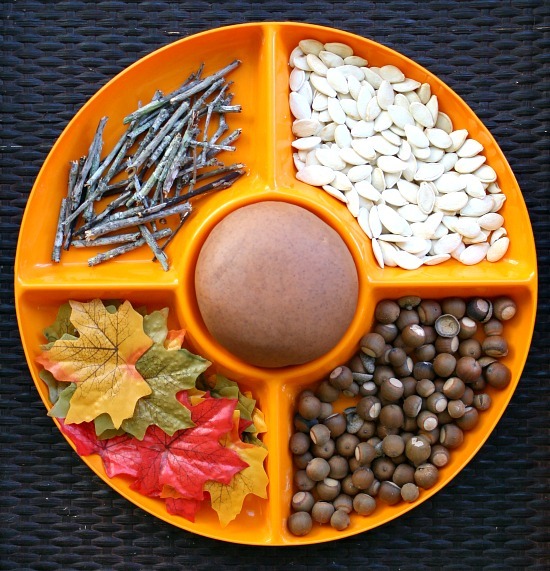 Create a nature or discovery table with seeds – Teach Preschool. We love making nature tables. 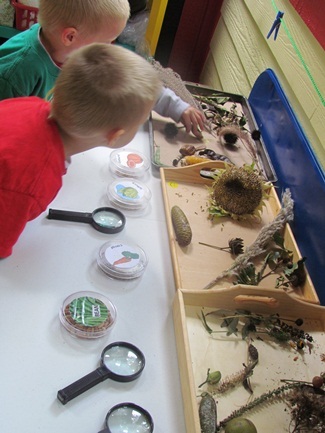 This discovery table is such a great way to let preschoolers explore seeds all on their own. Sorting Leaves and Seeds – Inspiration Laboratories. 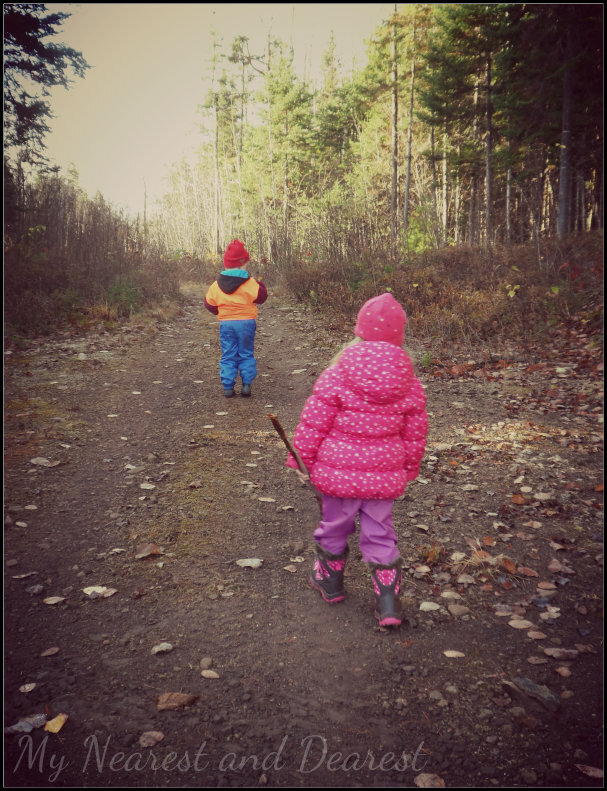 Adding in some sorting – and outdoor exploration! What seeds grow without soil? – Mums Make Lists. 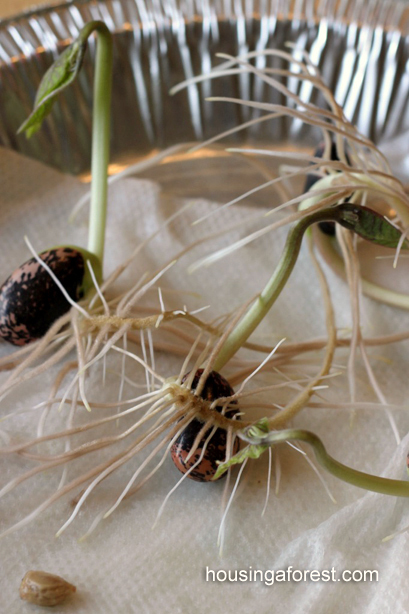 Here are 25 seeds you can use to grow without soil! 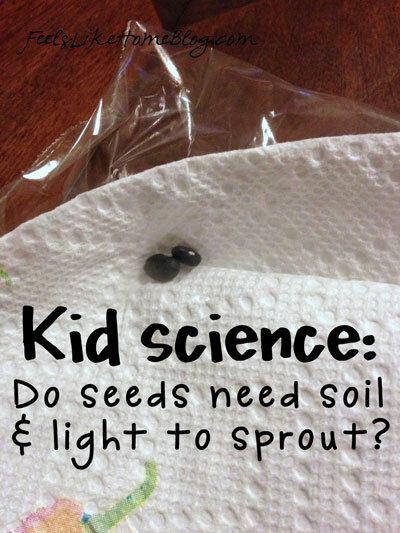 Do Seeds need Soil and Light to Sprout? – Feels Like Home Blog. 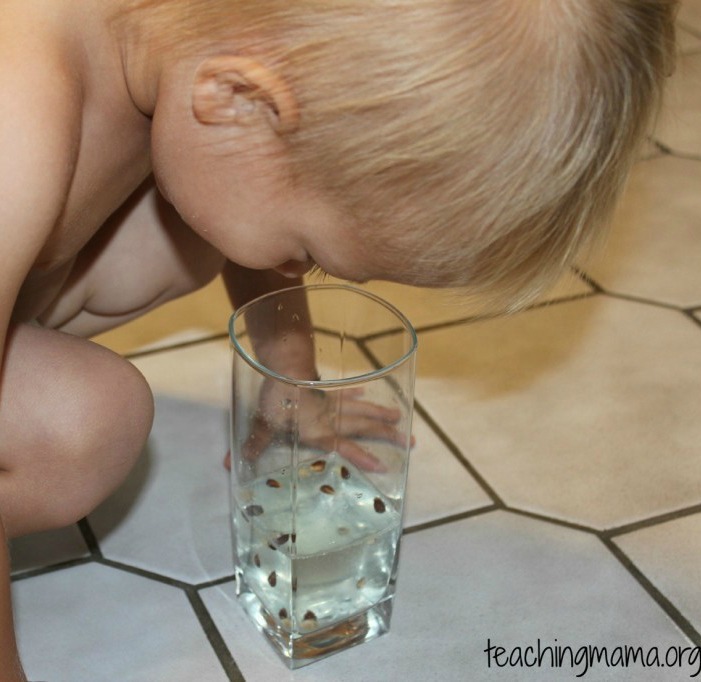 This science experiment my little ones would LOVE! I think we will have to try this one too! Remove Seeds with Tweezers – Itty Bitty Love. This is such a great way to develop fine motor skills. And patience. 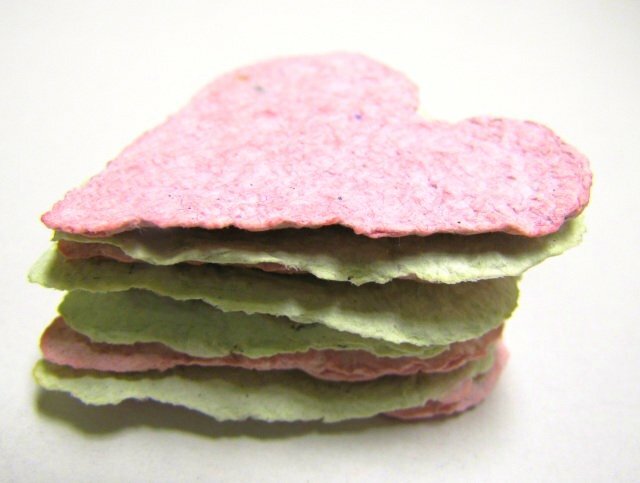 Handmade seed paper for planting – Sesame Seed Designs. 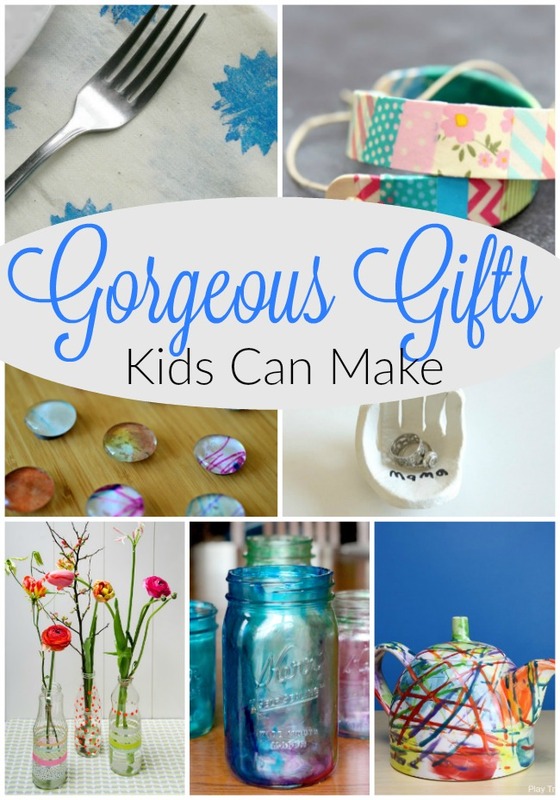 What a sweet gift this would make, and full of learning to create as well. Make Seeds Jump! – Teaching Mama. Can you make seeds jump in water? You will be able to after reading this post on Teaching Mama! Discovering Seeds in Nature – My Nearest and Dearest. And one of my personal favourites … get outside and explore plants going to seed first hand! 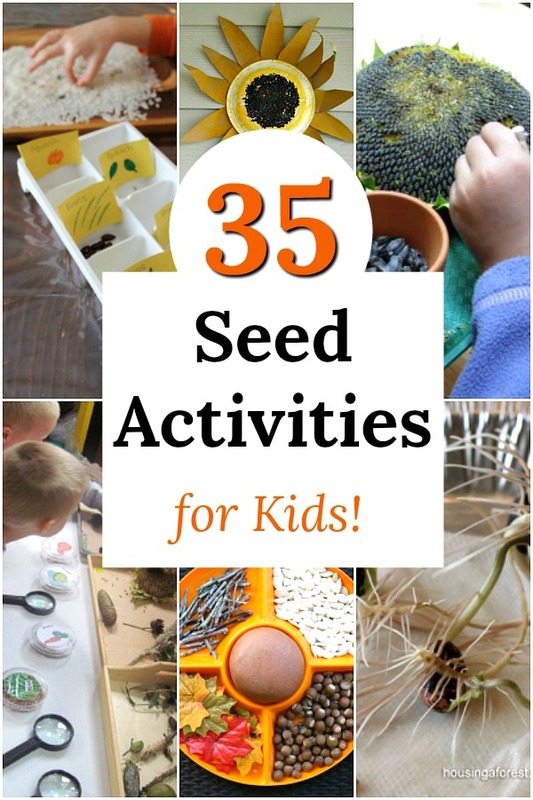 Should you be looking for even more seed activities for kids, Fantastic Fun and Learning has compiled 35 Seed Activities for Young Kids! With all of these seed activity for kids floating around in my mind I have a new challenge. Trying to save some seeds to plant. Willpower. Or perhaps I should just place another order? Yes, I believe the second would be the wiser option …. Thank you so much for reading friends. I hope you are having a wonderful week! Such a great collection! Thank you so much for sharing our seed dissection experiment! wow! these are great! I see some activities I can do with my tot! What great links and ideas! 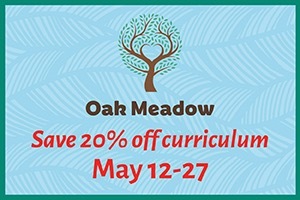 I’ve got spring fever so I am looking forward to exploring plants with kids! Hi Patsy! Thank you so much for letting me know that link was not working. I have fixed it above, but here is the link directly: http://nurturestore.co.uk/eggheads-with-cress-hair. I am very glad you like the ideas I share! Thank you so much for reading along here. It takes a very special person to be a preschool teacher ~ thank you for what you do!